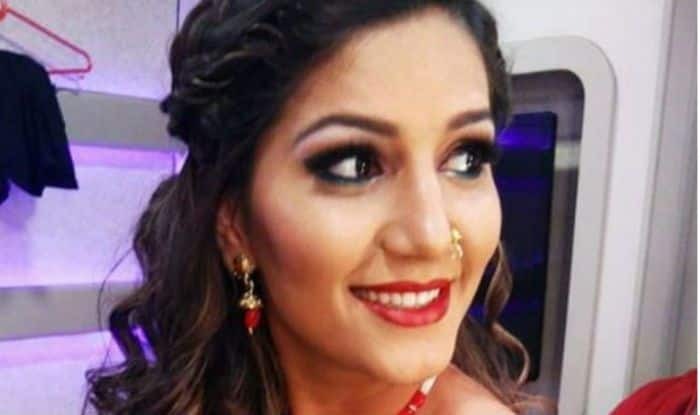 Haryanvi sensation Sapna Choudhary is undoubtedly one of the most popular and gorgeous celebrities today. From her latest photoshoots to her dance moves, she is known for taking the internet by storm. 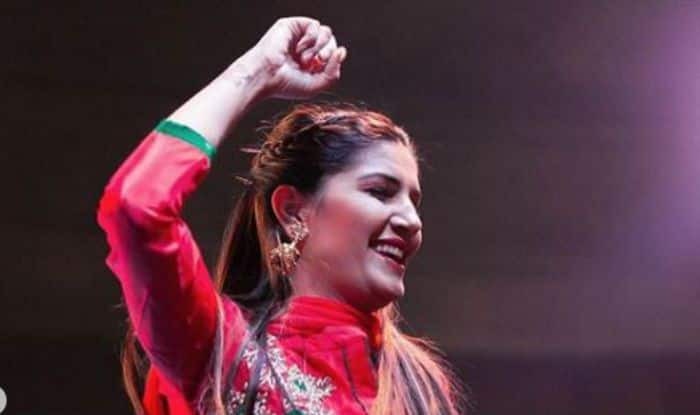 Lately, her video performing on the stage is going viral and it will make you watch it on loop. In the video, Sapna sets the stage on fire with her hot thumkas on the song ‘Nazar Lag Jagi’. The video has been shared by one of her fan pages. In the video, the desi queen of Haryana is seen donning a red salwar-suit. She has teamed up her look with a pair of earrings, subtle makeup and tresses are falling down perfectly. A while ago, she has shared the poster from her first song of 2019 titled ‘Ghunghat’. The poster features Sapna in blue floral suit teamed up with a red net dupatta. She has teamed up her look with silver jewellery, tresses fallen back into curls, red lipstick and metallic makeup.